For me Thanksgiving (actually any holiday meal), is more about all the side dishes rather than the centerpiece meat. And since a lot of people may not be eating meat or just do not like turkey that much, a variety of sides can satisfy everyone at the table. 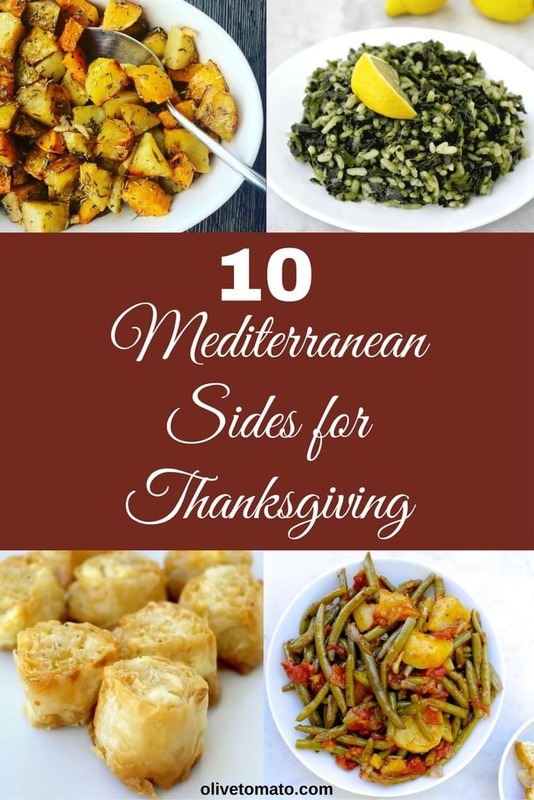 Here is a list of mostly traditional Greek side dishes that I make over and over again, not just for Thanksgiving but for other meals as well. 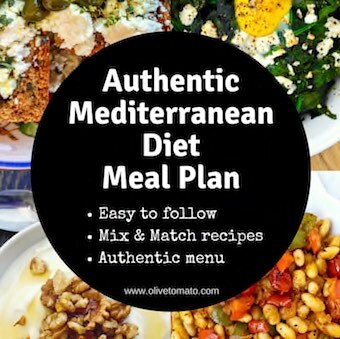 These are Mediterranean (mostly Greek) recipes that include plenty of vegetables and good fats, they work well for a buffet or a sit-down meal and they can also be made ahead. These are tried and true recipes that have been tested and many of them passed down to me by my mother or other relatives. 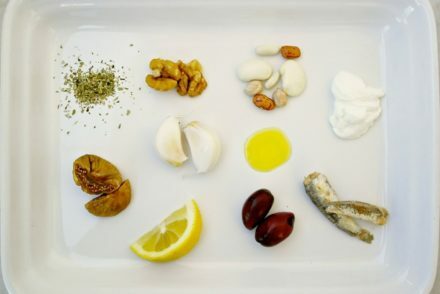 You can make most of these ahead of time and you will find in each description when I recommend making them as well as information for nutrition restrictions. It is so important to have at least two vegetable dishes (other than salad and the pites) on the table. Not only does it create a nutritionally balanced meal, but it provides a culinary balance as well, plus I don’t feel so guilty having a second piece of pie if I have had plenty of vegetables. This is one of my most popular recipes on the site, and it’s no surprise. 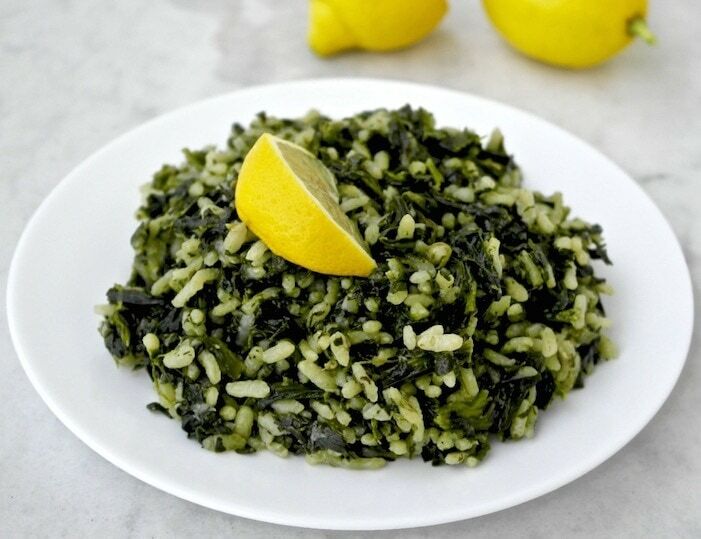 This dish is very comforting, with the spinach and rice melding together, it melts in your mouth. You of course can make this ahead of time. It is cooked on the stove top so it will not be taking space in the oven. One important point: make sure you use the right rice, otherwise you will not get the soft texture- I explain more about the rice in the recipe. Make ahead: Cook one day before and refrigerate. This is a standard dish in our home, but it is also perfect for thanksgiving. 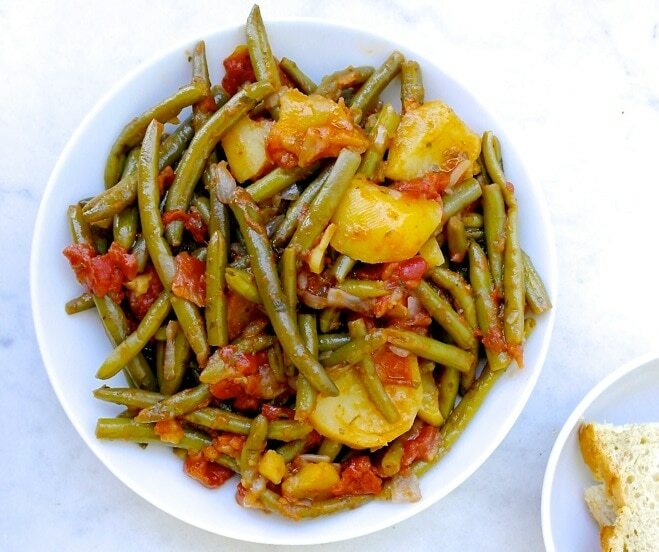 Instead of a classic green bean casserole made with condensed soup, canned green beans and canned onions-how about this Mediterranean version? It has onions and green beans and you can add potatoes and carrots too. This also is a make ahead dish on the stove top and it tastes better the next day. Make ahead: Cook 1 day before. You won’t find a celebratory Greek meal without some form of pita, here are 2 classic and easy choices. A large pan of spanakopita is fairly easy to make and this pita is a crowd-pleaser, everybody loves it! It can be assembled beforehand in a pan and then you can put it in the freezer. On the day of serving you just bake it in the oven without defrosting. Another thing I love about pites is that if you have leftovers (which I doubt you will) you can also freeze those as well. I freeze 4 pieces at a time and they are great for a quick lunch during the week. Make ahead: Assemble and freeze 2-3 days before. Bake the day of serving. Yes you can never have too many pies on your table. 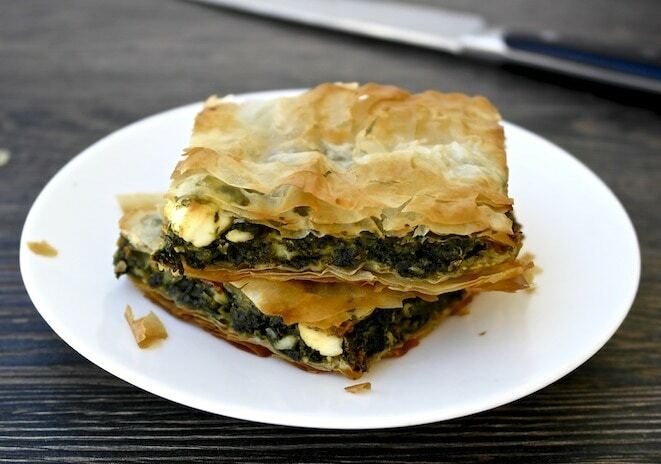 The classic Greek combo is a spinach pie (spanakopita) and a cheese pie (tiropita). This particular recipe is a very simplified version of a tiropita. It was given to me by my brother’s mother in law who always serves it at parties and I always want more. 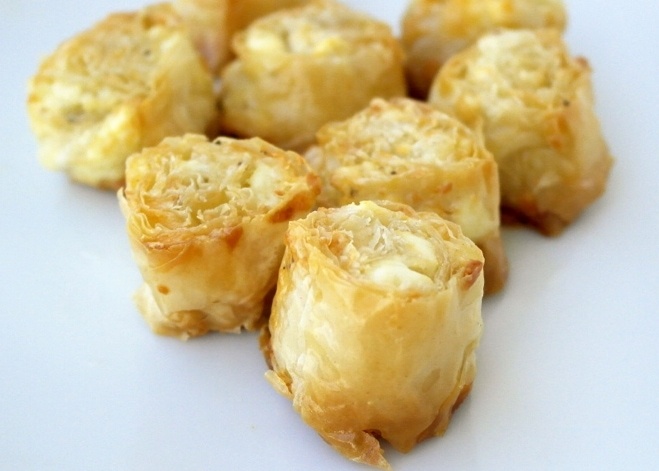 For this recipe there is no mixture to be made, you just spread a blend of feta and a harder yellow cheese on phyllo sheets and roll them. This actually requires some freezing before baking off, so you can also make this days ahead. Make ahead: 2-3 days before, assemble and freeze. Bake the day of serving. I only make one type of salad, but I make it large and hearty. 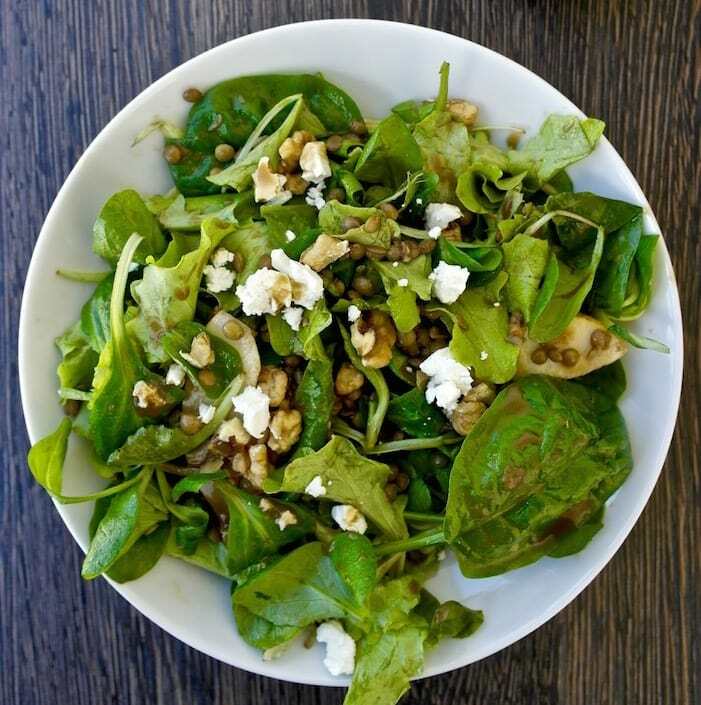 Usually it involves plenty of seasonal greens, a protein (nuts and/or cheese, beans) and a tasty dressing that is olive-oil based with a bit of honey. Here is a great example, but you can change some ingredients just keep your greens as the base and the dressing. Make ahead: Make dressing 1 day before, refrigerate. Some sort of starch is present on the Thanksgiving table. Mashed potatoes are great, but I find the preparation time consuming, so another alternative is to roast them. 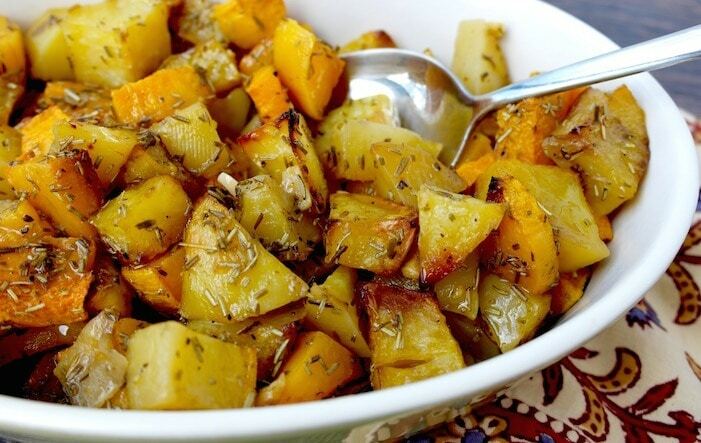 Probably the most loved side dish for Greeks. Roasted potatoes are everywhere. Everybody has their own family recipe. 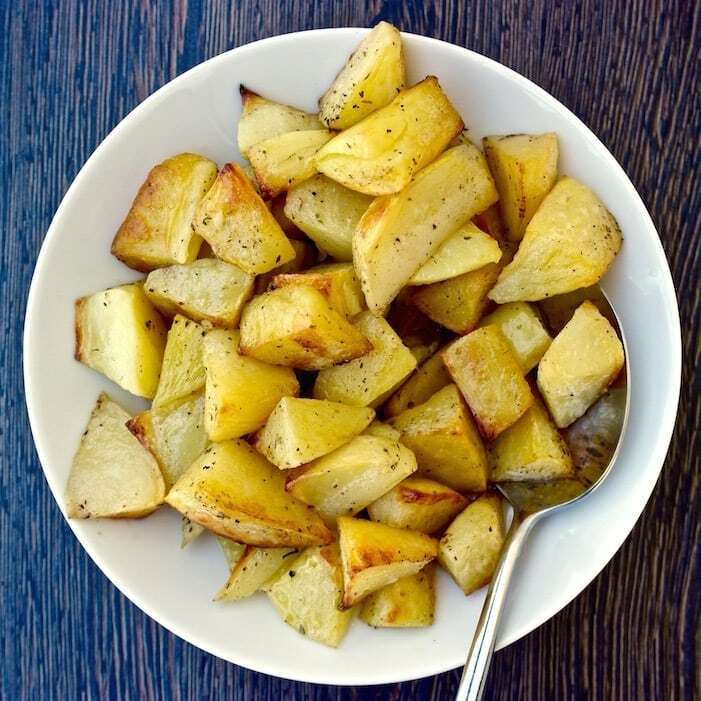 It is impossible to serve any kind of meat without roasted potatoes. Usually they are roasted along with the meat, particularly when making chicken. But in this case you can roast them separately. The classic patates fournou with garlic and lemon are a favorite, but lately I find that combining them with butternut squash gives a touch of Thanksgiving spirit. The roasting method is the same-just make sure you make a lot of these, because they will go fast. 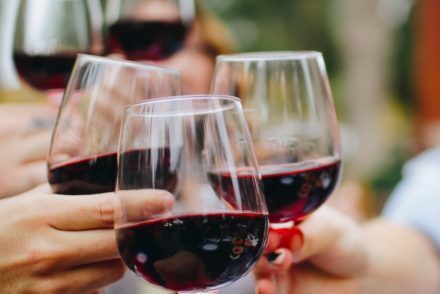 We usually have a pre dinner drink with something to nibble on. For Thanksgiving I avoid too many appetizers otherwise we will be too full for the main meal. I also avoid any appetizers that take too much time to prepare. 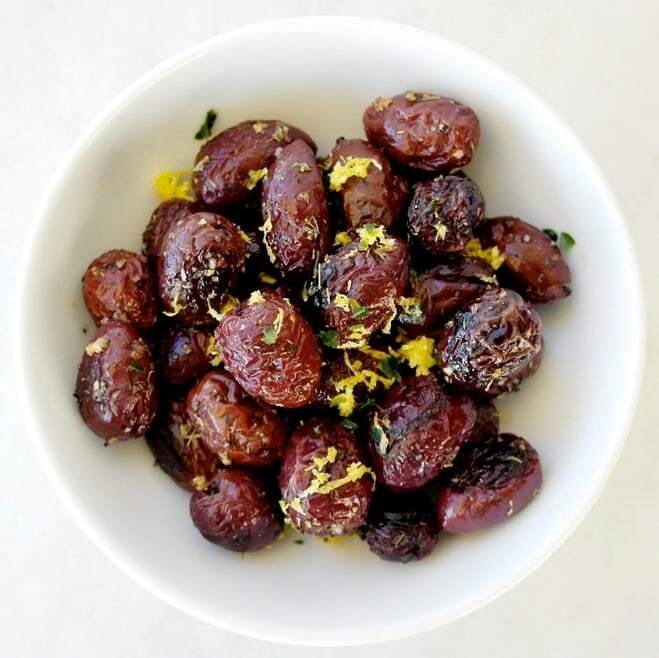 I may serve some olives, they can be plain or like these roasted ones if you have time. I usually have some sort of dip that only requires some mixing and can be made ahead. 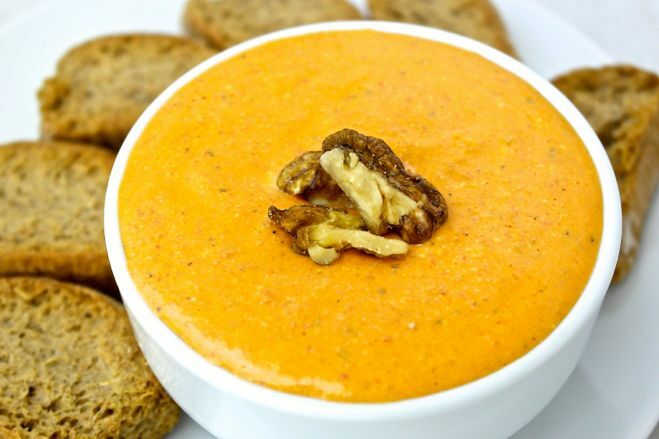 I like this roasted red pepper dip, I use peppers that are already roasted and just put everything in the food processor. Add a few thin breadsticks, carrot sticks and cherry tomatoes and you are set. 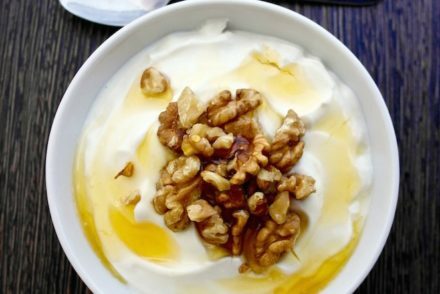 Make ahead: Dip can be made 1 day before. I love reading your blog. The recipes never fail to satisfy. I have really embraced Greek recipes, especially the vegetables ones. Many thanks.